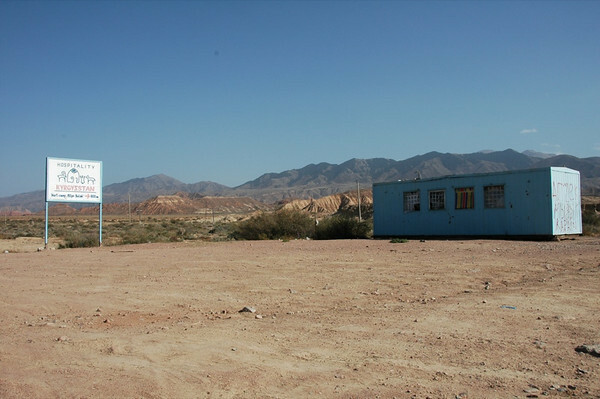 This is where the bus dropped us off on the way from Karakol to Bakonbaeva. Though it may not look like much, it's exactly where we needed to be. 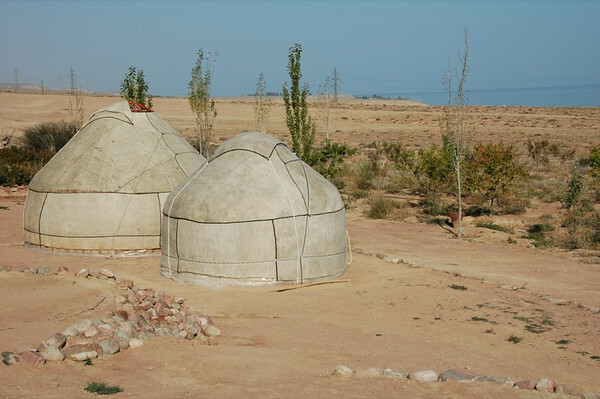 A local CBT (Community Based Tourism) affiliate offers yurt stays less than a kilometer away. Read more about Kyrgyzstan's sights and cities and our perfect day at Lake Issyk-Kul. 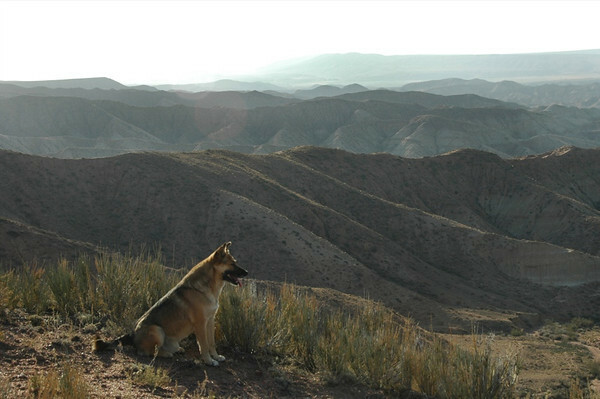 This dog served as our trail guide and led us up dry creek beds to enjoy fantastic views of the mountains and southern shore of Lake Issyk-Kul. We wish we could have taken him with us for future treks. Read more about Kyrgyzstan's sights and cities and our perfect day at Lake Issyk-Kul. 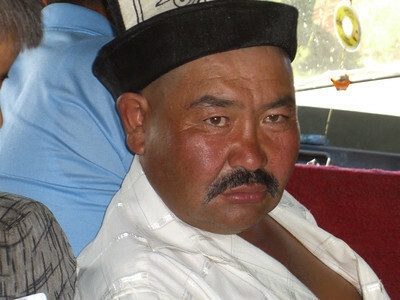 This man boarded our marshrutka (shared minibus) from Karakol to Bakonbaeva. He was a bit inebriated. He kept us all amused and insisted on wearing his kalpak (Kyrgyz hat) during the ride. Read more about Kyrgyzstan's sights and cities and our perfect day at Lake Issyk-Kul. 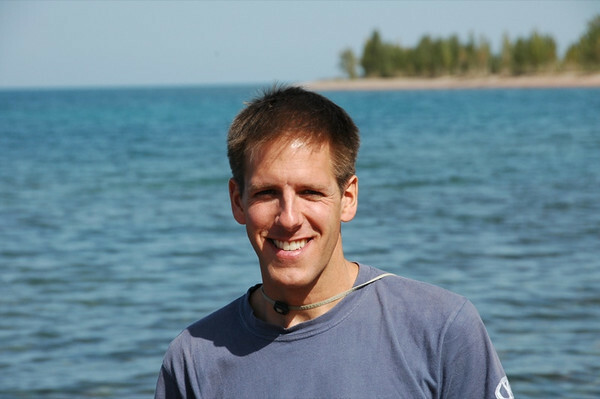 Dan enjoys a beautiful sunny day at Lake Issyk-Kul in Kyrgyzstan. Read more about Kyrgyzstan's sights and cities and our perfect day at Lake Issyk-Kul. 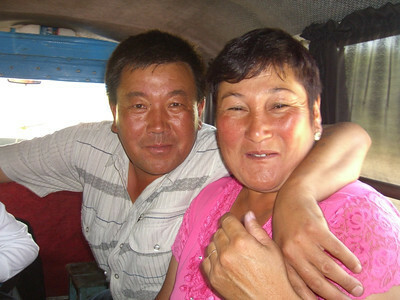 Once the camera came out, everyone on our bus from Karakol to Bakonbaeva wanted their photo taken. Read more about Kyrgyzstan's sights and cities and our perfect day at Lake Issyk-Kul. 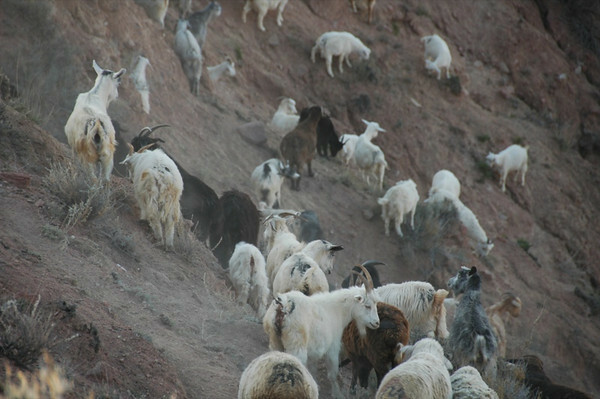 A herd of goats scrambles over a hill to make its way home for the night. Read more about Kyrgyzstan's sights and cities and our perfect day at Lake Issyk-Kul. 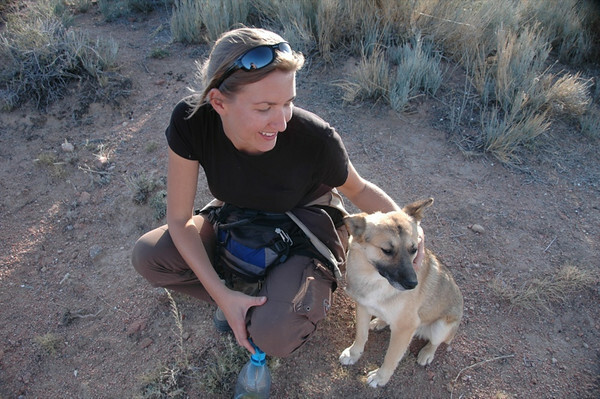 This dog gets a dose of affection from Audrey after serving as our trail guide and leading us up dry creek beds for a wonderful hike on the southern shore of Issyk-Kul Lake near Manzhyly. Read more about Kyrgyzstan's sights and cities and our perfect day at Lake Issyk-Kul. A perfect end to a perfect day on the southern shores of Lake Isskyk-Kul in Kyrgyzstan. Read more about Kyrgyzstan's sights and cities and our perfect day at Lake Issyk-Kul. 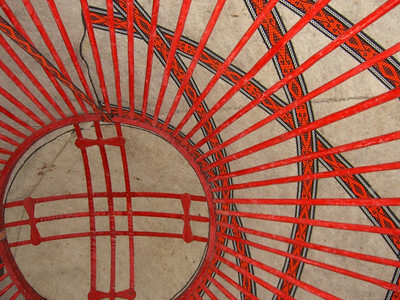 Looking up to the ceiling of a yurt. The felt flap can be lifted from the circular top, making for a natural sky light during the day. 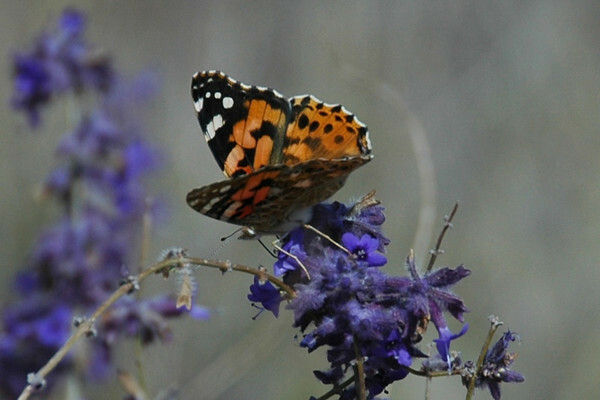 If you are seeking design and color inspiration, look no further than a yurt! Read more about Kyrgyzstan's sights and cities and our perfect day at Lake Issyk-Kul. 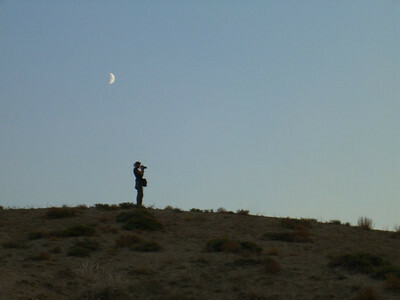 Audrey climbs a hill to take a sunset shot while the moon rises above her. Southern shore of Lake Issyk-Kul at Manzhyly. Read more about Kyrgyzstan's sights and cities and our perfect day at Lake Issyk-Kul. We visited Manzhyly on the southern shore of Issyk-Kul mid-September. It was past tourist season and we had the whole place to ourselves. 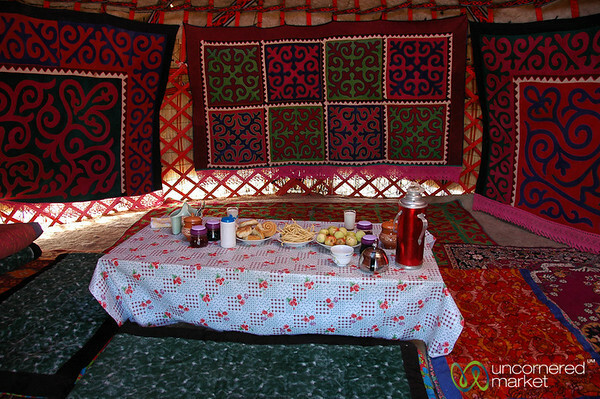 The smaller yurt was the sleeping yurt, while the larger yurt served as the dining area. Read more about Kyrgyzstan's sights and cities and our perfect day at Lake Issyk-Kul. 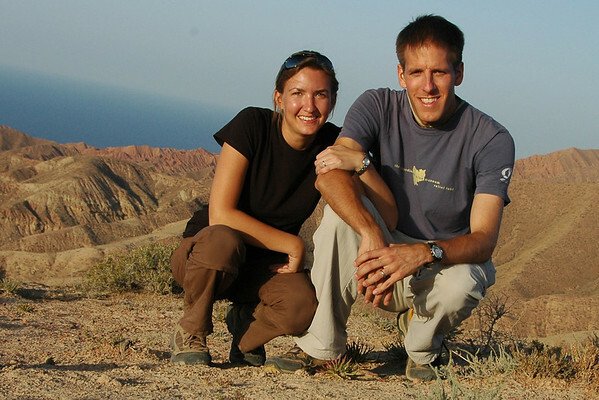 Hiking above Manzhyly on the southern shore of Lake Issyk-Kul. Read more about Kyrgyzstan's sights and cities and our perfect day at Lake Issyk-Kul. We were served oromo for dinner at the yurt in Manzhyly. 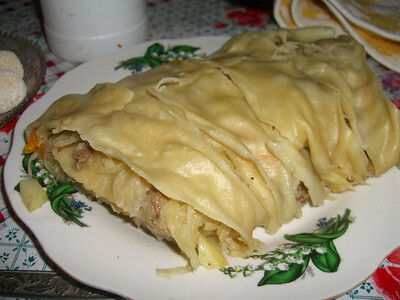 It's a roll filled with cabbage, meat, and carrots and makes for one of the best local meals in Kyrgyzstan. Tasty and pleasantly light on the meat. Read more about Kyrgyzstan's sights and cities and our perfect day at Lake Issyk-Kul. 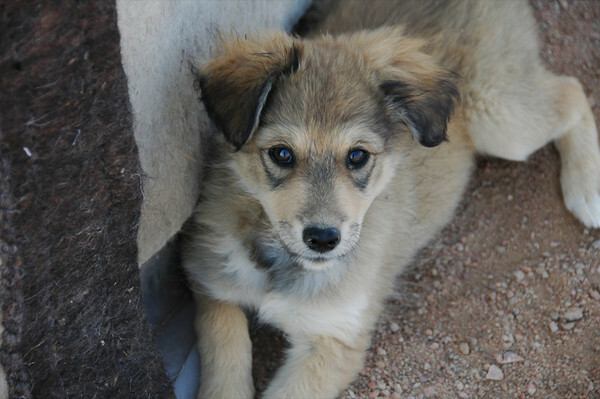 .A puppy at the yurts at Manzhyly - Lake Issyk-Kul, Kyrgyzstan Read more about Kyrgyzstan's sights and cities and our perfect day at Lake Issyk-Kul. They might look sweet, but they're not. 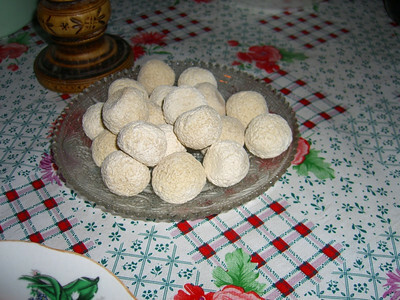 Called kurut in Kyrgyz, these yogurt balls are very salty with a hint and tang of old goat cheese. We cannot even begin to imagine eating a whole plate! Read more about Kyrgyzstan's sights and cities and our perfect day at Lake Issyk-Kul. This puppy tries to get some attention and love from his father. Out of fairness, Audrey showers both with affection. Read more about Kyrgyzstan's sights and cities and our perfect day at Lake Issyk-Kul. 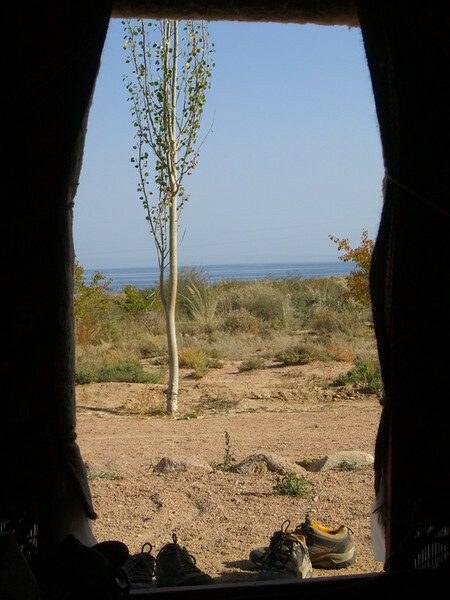 Our view from breakfast in a yurt on the southern shore of Kyrgyzstan's Lake Issyk-Kul (Manzhyly). What a peaceful and pleasant place to stay. Read more about Kyrgyzstan's sights and cities and our perfect day at Lake Issyk-Kul. 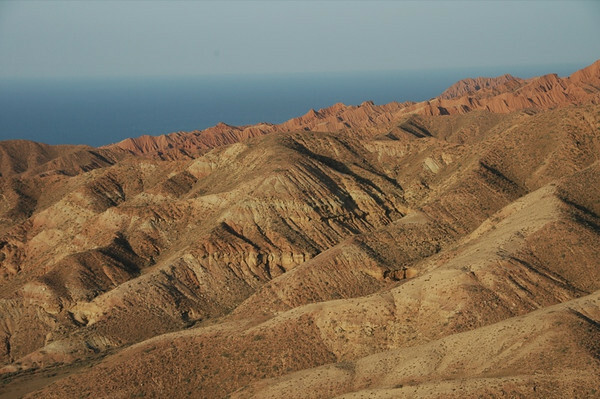 Southern shore of Lake Issyk-Kul - Manzhyly. Read more about Kyrgyzstan's sights and cities and our perfect day at Lake Issyk-Kul. The cemetery at Manzhyly and beautiful surroundings serve as a peaceful final resting place. Read more about Kyrgyzstan's sights and cities and our perfect day at Lake Issyk-Kul.